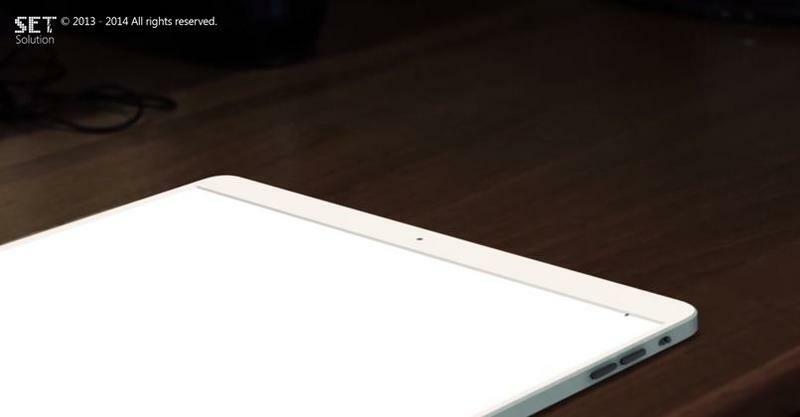 Rumor has it Apple is gearing up to launch an iPad Air Plus, or something similarly named, the moniker “iPad Pro” has been tossed around recently, too, sometime in 2015. 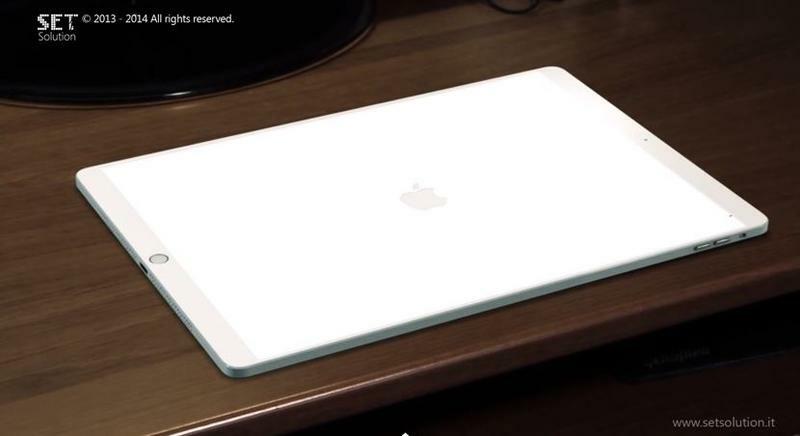 We recently saw alleged schematics for the larger tablet, which suggest that it’s going to pack a 12.2-inch Retina HD display, a faster A9 processor, a super-thin form factor and four stereo speakers. 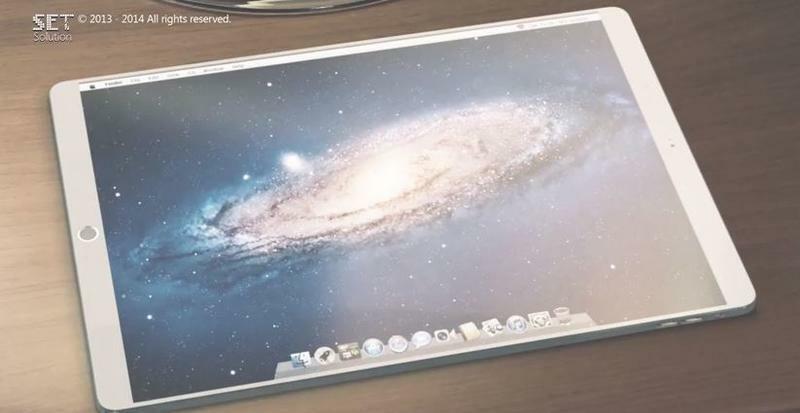 If true, that already sounds like a pretty impressive slate, but we have some of our own wishes for Apple’s rumored larger iPad. 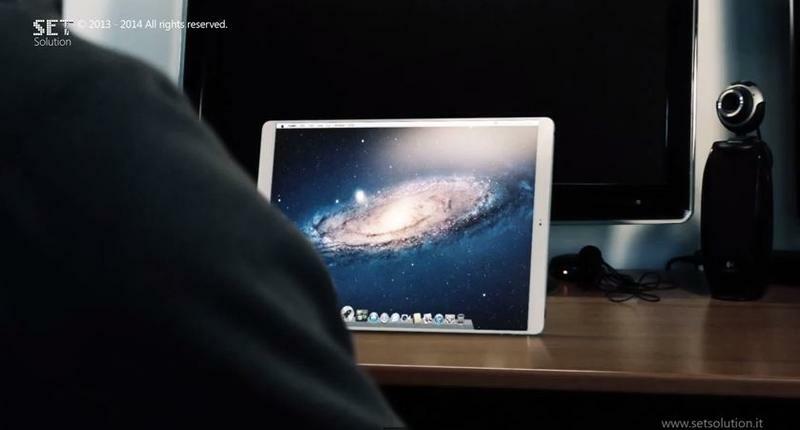 We don’t know for sure that this thing even exists, but considering the large number of rumors surrounding the tablet, and Apple’s decline in tablet sales, it certainly seems plausible. What do we want from the iPad Air Plus? Here are a few wishes. Rumor has it that Apple has been planning a major iOS update that will deliver real mutitasking to the iPad. This will likely deploy on the larger-screened models instead of Apple’s iPad mini family, and the rumored 12.2-inch screen would be a perfect showcase for the technology. Samsung, Microsoft and other tablet makers already allow you to run two apps side-by-side, but that’s still not an option in iOS 8. The feature could allow you to surf the web on one side of the screen while watching a movie on the other, or any combination of that. The split-screen feature has already been referenced in iOS 8 code, so this seems like it could actually happen sooner than later. 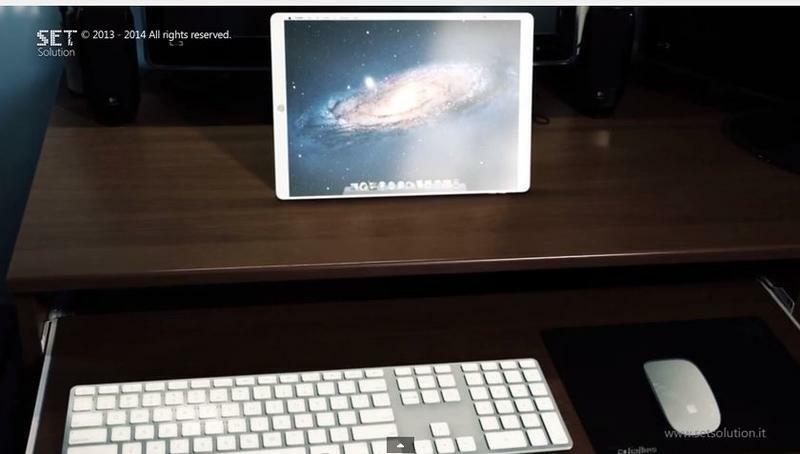 There are plenty of Bluetooth keyboards and keyboard cases available for existing iPads, but we hope Apple creates its own to sell with the iPad Air Plus. We’re thinking something really first-class, like aluminum unibody, maybe even a dedicated trackpad that could be used with an on-screen mouse, if Apple ever decides to go that route. The option could certainly take this from a multimedia machine to one that can really be used for work – which we know is on Apple’s radar. It has, after all, teamed up with IBM to deliver more products for the enterprise, and a full keyboard is necessary if you’re going to really get work done in Microsoft Office, which is now widely available across Apple products. Android 5.0 Lollipop introduced support for multiple users for both smartphones and tablets, and we hope to see that sort of functionality added to iOS. The iPad Air Plus could be a great device to offer this sort of functionality, particularly if it’s one that can replace your existing laptop, which of course already offers support for multiple users. If done right, we imagine it allowing different users to register their fingerprints using Touch ID, another likely feature on the iPad Air Pro, allowing you to log-in to your account with a quick finger scan. Apple’s competitors have done a fine job getting rid of ugly bezels on tablets, but so far Apple’s Home button has made that a little difficult. The iPhone 6 Plus, for example, is a pretty large device because it has huge bezels. We hope Apple finds a way to skirt this issue with the iPad Air Pro so that the front face is primarily the display. A small bar running along the bottom, where it can place the Home button, might make this work out better. 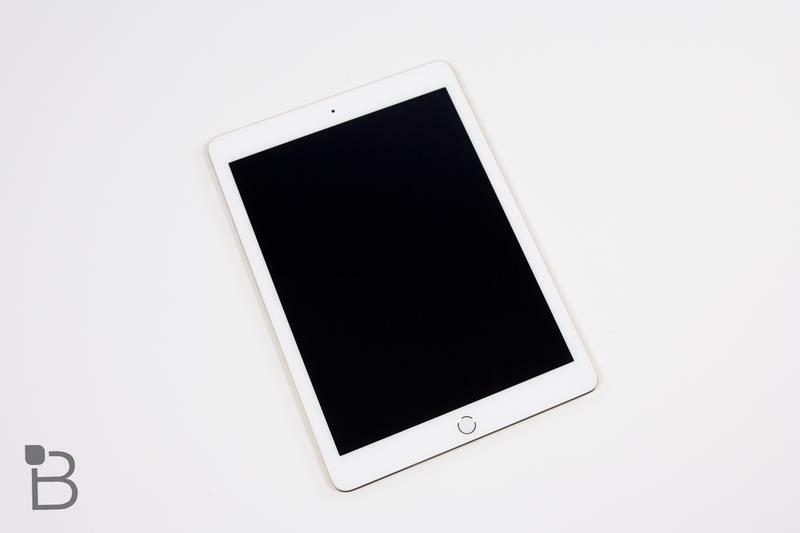 If the iPad Air 2 and iPad mini 3 are any indication, however, we might have to deal with the larger bezels for a while coming, but it’s also possible the iPad Air Plus will usher in an entirely new industrial design. OK, we know Apple has no plans to merge iOS and OS X anytime soon, but this is our wish list so we can wish away, right? We would love to see Apple launch an iPad capable of dual booting both iOS and OS X. 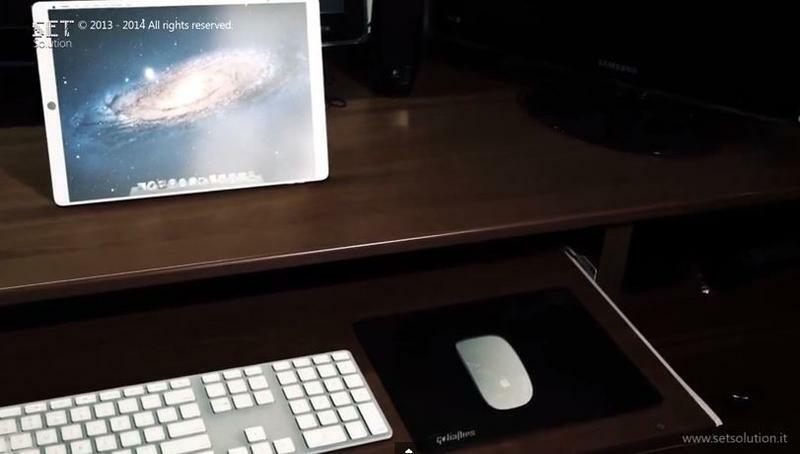 We know that iOS is fantastic on-the-go, but what about when you want to hook up a keyboard and mouse at your desk? A full version of OS X Yosemite under the hood could be amazing for that sort of functionality, though this strategy would also no-doubt likely cannibalize sales of Apple’s MacBook Air. It hasn’t really worried about cannibalization in the past, though. Of course, one potential barrier could be that rumored A9 processor, which is designed to run iOS instead of OS X Yosemite. Yep, this probably won’t really happen, but we can still dream.